The US State Department recently announced that the United States expects foreign countries to reduce their imports of Iranian regime’s oil to zero by later in the year. Some countries have already committed to do so; others are preparing to do so. The news came just a matter of weeks after US President Donald Trump announced that the United States would be exiting the 2015 Iran nuclear deal. The nuclear agreement was supposed to make Iran curb its nuclear activities in exchange for the lifting of sanctions. The other signatories of the deal – the United Kingdom, France, Germany, China and Russia – urged Trump to remain in the deal, but he refused, stating that Iran’s belligerence across the Middle East must not be ignored. Trump announced that sanctions would return and that fresh ones would be applied. 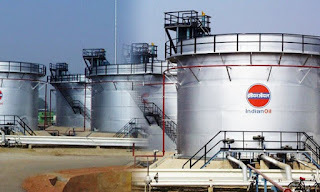 India – Iran regime’s second biggest oil client after China - is already starting to cut imports and Indian refiners have started to wean their plants off Iranian crude oil. The country is said to be taking the necessary steps to ensure that it does not get tangled up in sanctions imposed by the United States. Refiners in India have also said that they wish to comply with the limits set by the United States so that they do not lose access to the U.S. financial system. Last month, the monthly oil imports into India from Iran decreased by just over 15 per cent from the month before. 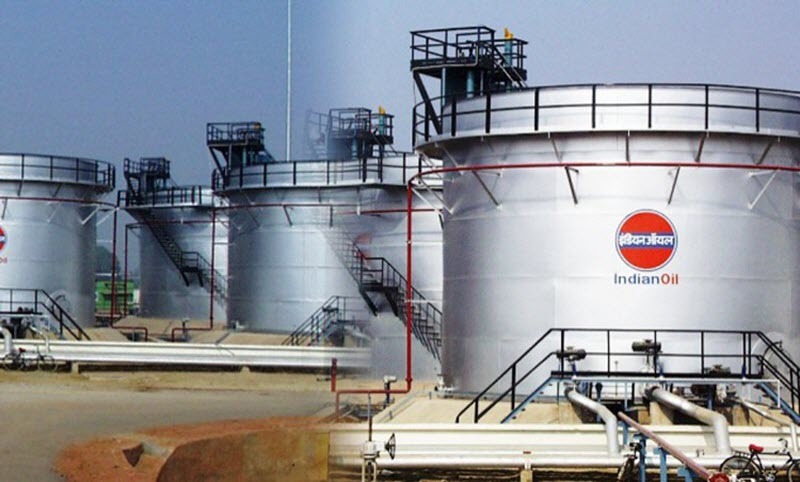 Industry data shows that India imported 598,888 barrels per day (bpd) in June. A few weeks ago, the Indian government asked its refiners to prepare for a major cut in imports, and perhaps even a complete halt. The US sanctions will not all come into effect at the same time and it has provisioned a 180 day wind down period that will end on 4th November. The lighter sanctions will take effect at the beginning of August. After a backlash when the State Department announced that it wants foreign companies to reduce imports of Iranian oil to zero, a major price change led the administration to roll back on its rhetoric, saying that each country would be dealt with on a case to case basis. However, the State Department still insists that no waivers will be granted. Refiners in India will find out more about what is expected of them in a meeting that has been scheduled for the beginning of next week. The refiners are due to meet with U.S. officials where their concerns will be addressed. The Iranian regime has hit back against the United States by saying that it is going to block access to the Strait of Hormuz. The strategic waterway is essential for much of the international community and the Iranian regime is trying to exploit this. Several top officials have said that if Iranian oil exports are cut, then no oil will pass through the Strait. However, it is most likely just an empty threat considering that the Strait has a huge role in Iranian imports and exports too.